Ethnographic Arms & Armour - View Single Post - Mystery solved and started! Thread: Mystery solved and started! Fernando, forgot to thank you for posting those pics of the regiment/rac marks. 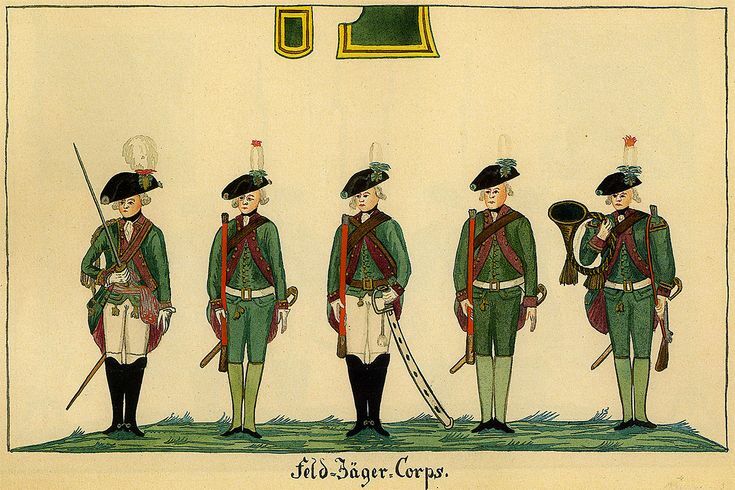 I am also of the opinion that the R or RX for that matter, stands for regiment once we ruled out (in the original thread) that it was for 'rack number' (ruled out by the fact that the German word for rack is 'Gestell' ), whereas 'regiment' is the same in German and thus starts with the leter 'R'. "Oberleutnant Deiss, "Blank-und Schutzaffen Preussens von 18 Jahrhundred ab" Zeitschrift fur Historische Wafenkunde, Band V (1909-11), 324-330. Notes compiled by Col Harry Larter from specimens in German musems and he paintings of Richard and Herbet Knoetel, Menzel, ad C. Rochling." Does anyone recognize any of these sources?